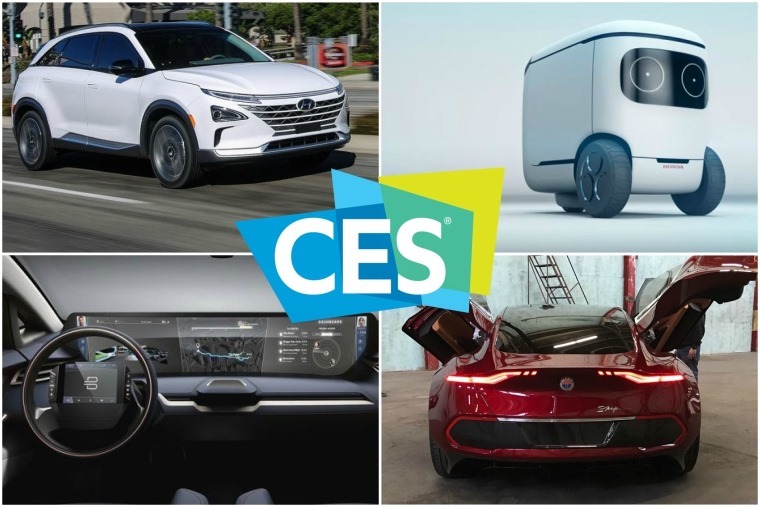 We’re used to bringing you the latest news from motoring shows such as Detroit, Geneva and Frankfurt, but there’s one expo on the calendar that’s becoming more and more influential when it comes to cars – the CES (aka the Consumer Electronics Show). Since 1967, it’s been the go-to place if you want to catch a glimpse of the latest computer tech, but with the increasing roles electric drivetrains, in-car connectivity and driverless tech play in the automotive sphere, you’ll now find a host of car manufacturers sitting alongside the tech companies. 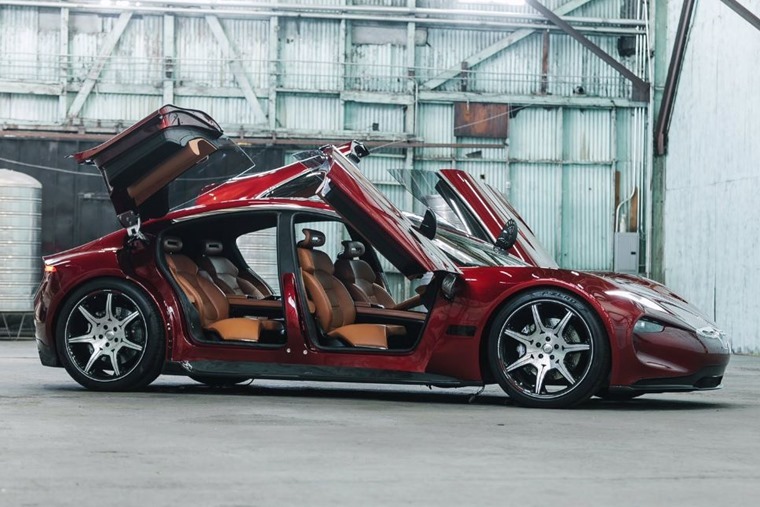 Fisker has been around a while, although it’s not that well known in the UK. It produced the premium plug-in Karma saloon back in 2009, as well as the Revero, but now it’s set its ambitions on going all-electric. Due in 2020, the EMotion benefits from a 400-mile range and a top speed of 161mph. Autonomous tech is also set to feature, and if the production car looks anything like what we’ve seen at the CES, it could just be a rival for Tesla, as well as upcoming cars like the Porsche Mission E.
Although we were treated to some great concepts from Honda last year, it’s focusing on robotic tech at the CES. Highlights include a self-driving off-road concept vehicle with disaster recovery in mind, and an autonomous chair that can improve mobility and improve people’s lives. 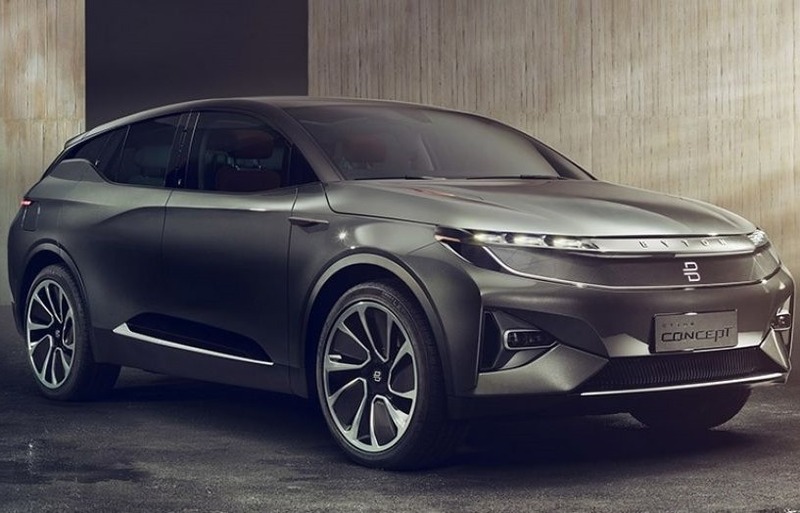 There’s always a lot of start-ups touting for business at the CES; last year it was Faraday Future that was grabbing the headlines, but this time it’s Chinese-based Byton that seems to have captured the imagination thanks to its new electric SUV. 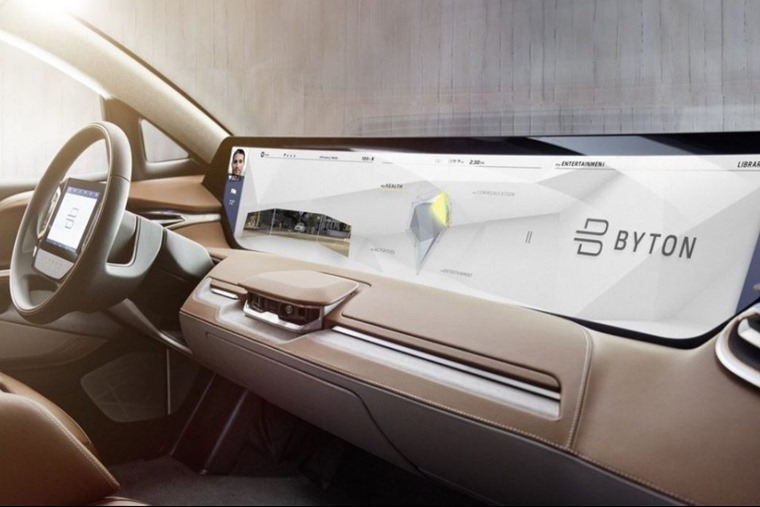 It features a 300-mile range and a futuristic dashboard with 50in (yes really) digital display, as well as a touchscreen steering wheel – a world first. It’s due to hit the US and European markets in 2020 and cost from $45,000 (around £33,000). The company says it it also nearing completion on a new fast-charge system, that can recharge a battery to 80% capacity in half an hour. Mercedes hasn’t revealed any upcoming models at the CES – no surprise considering the amount of futuristic concepts it has unveiled at other shows in the last year or two – but it has showcased its latest infotainment tech. The Mercedes-Benz User Experience (MBUX) features what claims to be an intuitive operating system. The first production car to feature it as standard will be the upcoming A-Class, and Mercedes says it will usher in a new era of connectivity. Nissan is demonstrating its new “brain-to-vehicle” technology. It might seem a little far-fetched, but Nissan says that in an autonomous-focussed future, tech like this will be useful. By catching signs that the driver’s brain is about to initiate movement, driver assist technologies can take action more quickly. 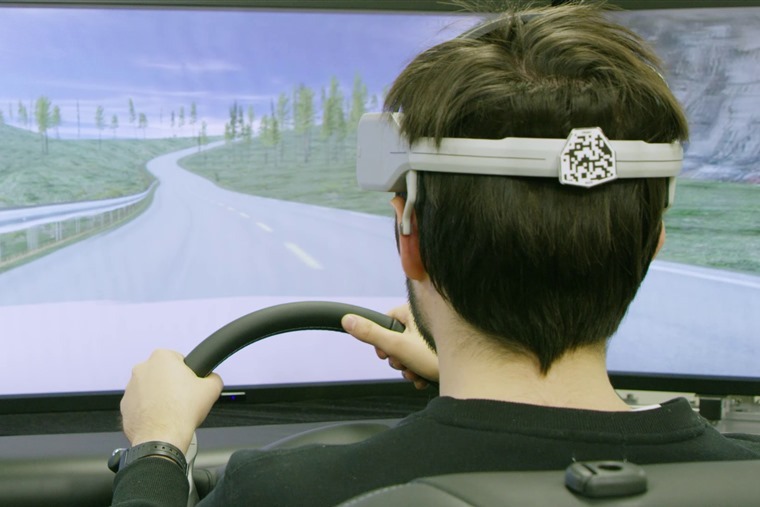 By wearing a headset device that measures certain types of brain activity, Nissan says “autonomous systems” then analyse the data and can react in various ways. 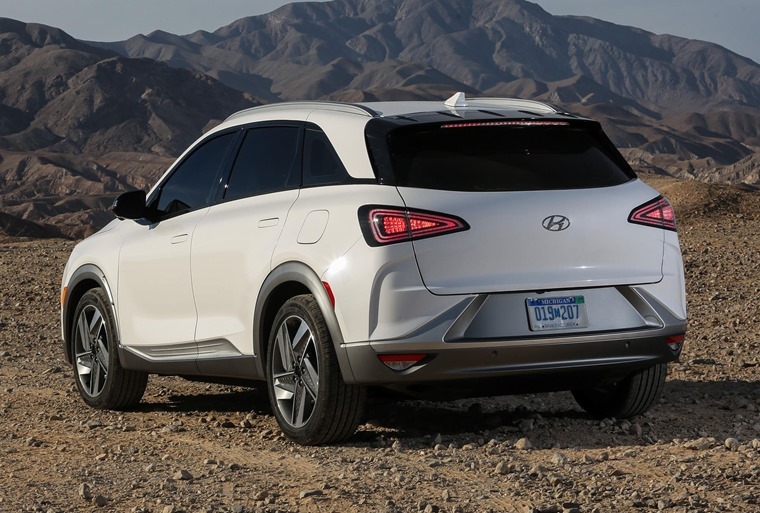 Hyundai revealed its new Fuel-Cell EV – the Nexo. The Korean company wants to spearhead uptake of low emission vehicles, and is planning to introduce 18 eco-friendly models by 2018, including those that utilise the hydrogen power. 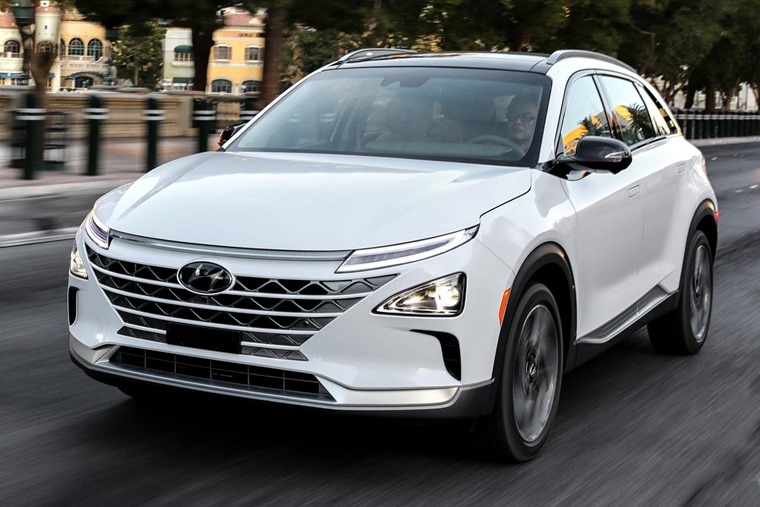 This isn’t the first of its kind for Hyundai though – the Nexo follows the ix35, but with an estimated range of 500 miles and a host of new safety and automated technology, the Nexo is set to be a much more attractive car. With an appearance that resembles the Kona and a host of new safety and autonomous tech, the Nexo is bang up to date. We’ll have to wait and see if it gets a more realistic price than the ix35 though, which had a list price in excess of £50,000. Kia has presented a comprehensive vision for its future at the CES, and kicked things off with its electric Niro SUV concept. It’s expected this all-electric car won’t be that much different from the existing Niro hybrid and plug-in on the outside at least, although up to 238 miles of range has been promised. 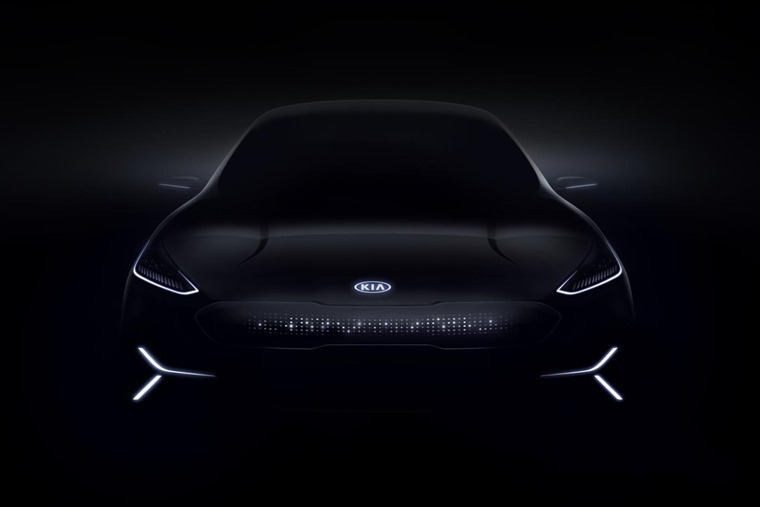 Other key announcements from Kia included promises that a full range of connected cars will be available by 2030, while 16 new hybrid, fuel-cell and electric vehicles will be available by 2025. Its first fuel-cell EV is due to launch in 2020. Toyota’s contribution to the CES comes in the form of its e-Palette concept. If we’re honest, this one is more car than van. The idea is that it can be configured in a number of ways. A driverless delivery van? A ride-sharing bus? An office on wheels? The former two could possibly come to fruition, considering Toyota has partnered up with Amazon and Uber for the project. Its autonomous platform can be programmed by other companies to suit individual needs. 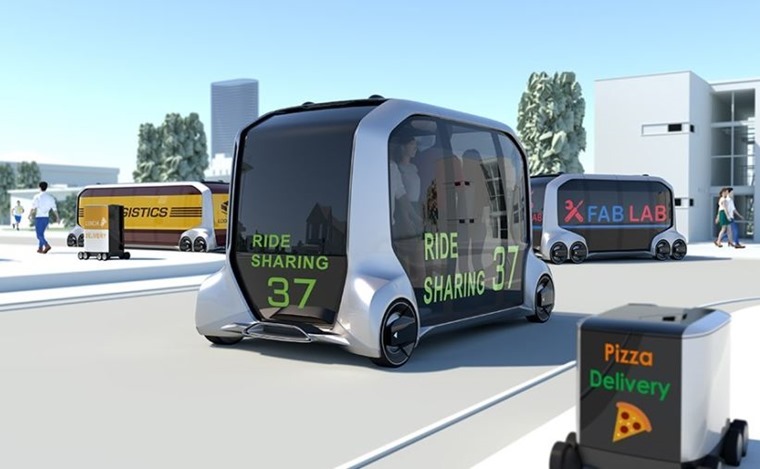 Whether this is the future of autonomous vehicles or if it’s just a jumped-up van remains to be seen, but it’s an interesting idea nonetheless.